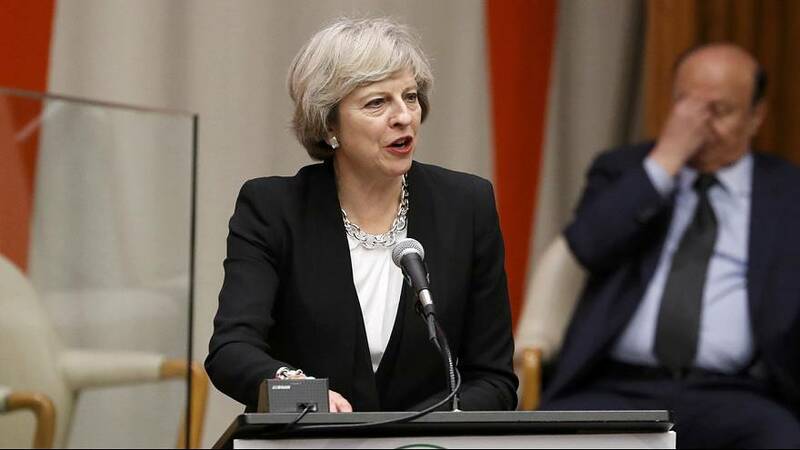 British Prime Minister Theresa May has been on a reassurance mission aimed at leading US businesses following the UK’s shock vote to leave the European Union. While in New York for the United Nations General Assembly, she met the heads of companies including Goldman Sachs, Morgan Stanley, Blackrock, Merck, Sony Pictures, United Technologies, IBM and Amazon.com. May said that she was looking to hear what issues business leaders wanted addressed in the Brexit negotiations. Previously some US companies had warned the UK leaving the EU would complicate their lives and could cost jobs. “Every working day in the United Kingdom one million people wake up and go to work for an American company. And every day in the United States one million people wake up and go to work for a UK company,” May told the business leaders. The prime minister insisted the Brexit negotiations would yield a good deal in the trade of goods and services with the EU. May and her ministers admit they need to reassure investors from the United States, Japan, China and India that the United Kingdom and London are still good places to make money.